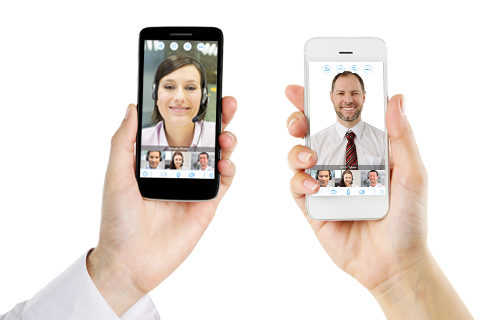 8x8 Meetings | The Most Integrated Video Conferencing | 8x8, Inc. Instead of asking your employees to download 3 or more apps, they now only need one – no more swiveling their chair between multiple applications! 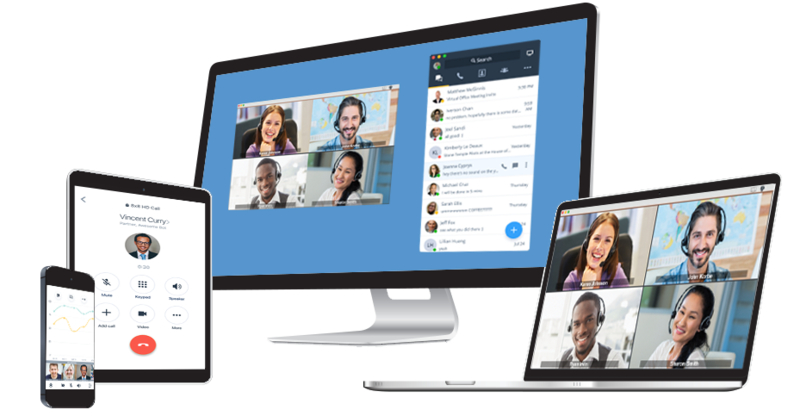 With this level of integration, it takes just one click to move from call to chat to video conferencing while maintaining content and context along the way. This level of consolidation also means only one application to administer and configure for IT. Now they can focus on higher-impact work with the time savings. Bring people together to collaborate no matter where they’re located. 8x8 integrates with your calendar system so you can schedule a meeting with just one click. Share your screen instantly to get everyone on the same page. Record the meeting to reference later or to send to those who couldn’t make it. 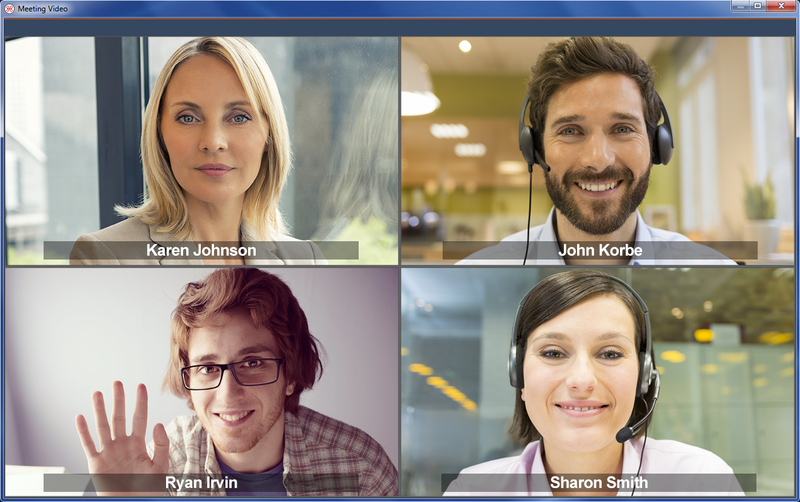 Web conferencing is enhanced through HD quality video and voice for up to 100 participants. Rest assured the quality will be ever-present due to our patented technology. Additionally, all your data is protected by the highest levels of security and compliance. It’s almost like you’re there in person, even when you can’t be. 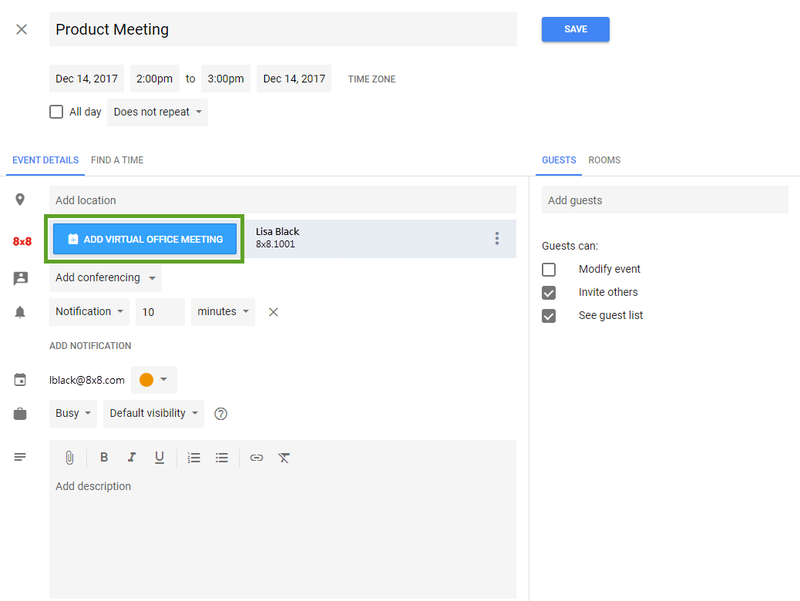 It just takes one click to join or start a meeting from your computer, iPad, iPhone, Android, or a conference room phone. Attendees don’t even need an app to join. Video is in our DNA. It’s even in our name! The name ‘8x8’ refers to the basic building block of video compression (8 pixels by 8 pixels), of which we were a pioneer. 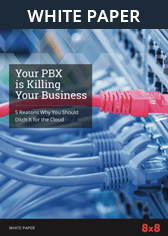 We’ve carried this technology leadership forward into communications using our 160+ patents to provide one communications platform that is tried and true, so you can stop wasting time and start meeting – productively. Communications. Transformed. Call 0333 043 8888 or fill out the form below and an 8x8 Business Specialist will be in touch.